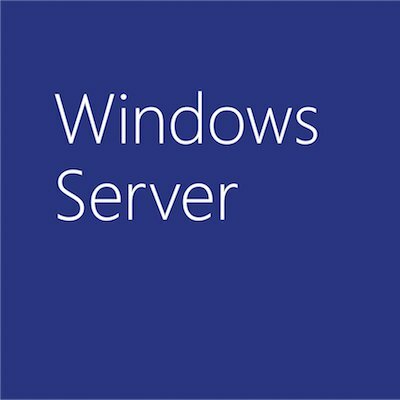 Our 2008 server products were great for their time, but newer versions of Windows Server offer tremendous improvements in performance and efficiency compared to the Windows Server of 10 years ago. Windows Server 2016 also includes built-in security that starts protecting your workloads on install, and container support that gets you DevOps ready. January 14, 2020, as you may know, marks the end of Extended Support for Windows Server 2008 and 2008 R2. End of support means the end of regular security updates, potentially leaving you vulnerable to security and compliance issues. Planning and executing an upgrade can take some time, so we recommend starting now. Migrate your Windows Server 2008 and 2008 R2 workloads to Azure Virtual Machines and receive free Extended Security Updates until January 2023. Find out more about Windows Server on Azure and how you can migrate your skills as easily as your workloads in the ebook The Ultimate Guide to Windows Server on Azure. Purchase Extended Security Updates for on-premises servers running Windows Server 2008 or 2008 R2 and continue protection for up to three years. It’s a great option to keep server workloads protected while you upgrade. Find all the details you need in this end-of-support blog post.